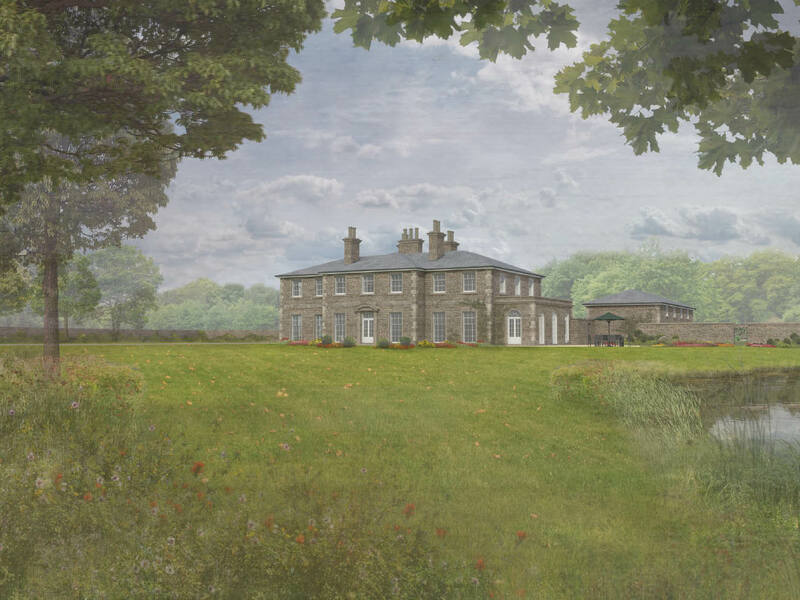 Planning permission has been awarded for a new country house and outbuildings following the demolition of a derelict farmhouse and agricultural estate. 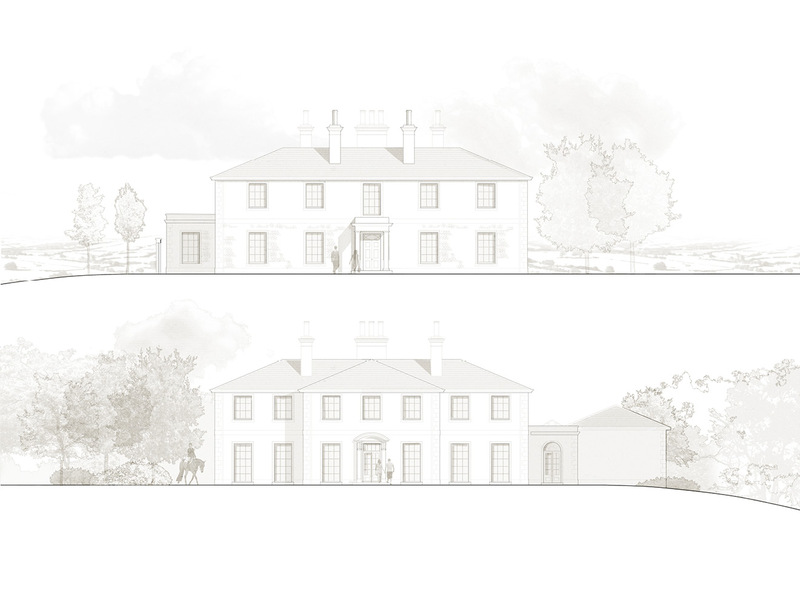 This exciting project offers a rare opportunity to design and build a 21st Century replacement traditional country house with separate accommodation providing guest houses, stables, and garage complex. 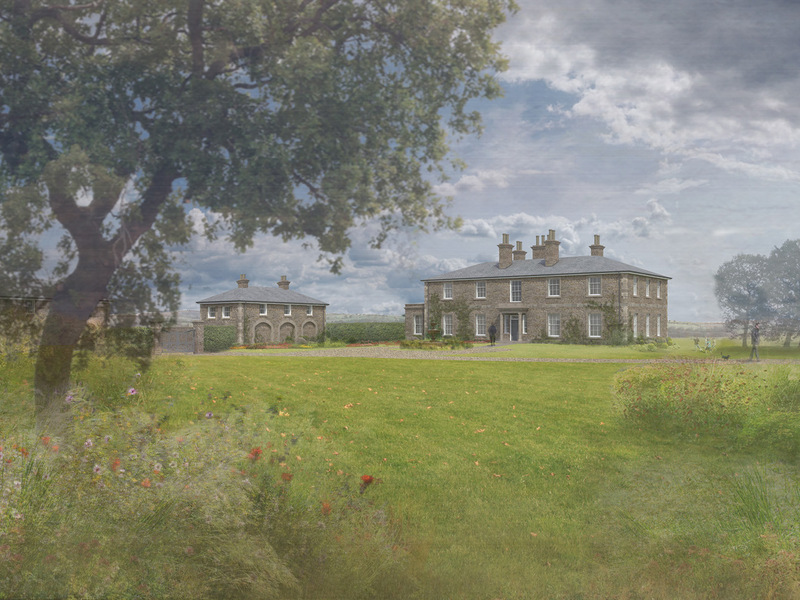 Obtaining approval for a property on the edge of the Yorkshire Dales is no mean feat, and the perseverance of the client with regards to this project is commendable. 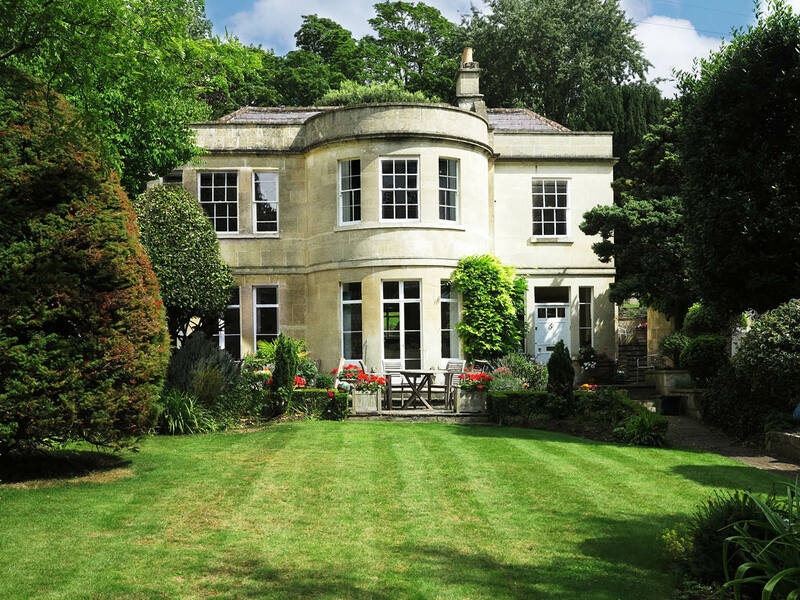 After an unsuccessful planning application by a previous architect, Alex Tart Architects were approached to redesign the scheme and develop a proposal that would be more acceptable to the planning authority due to our background in new build classical country houses. 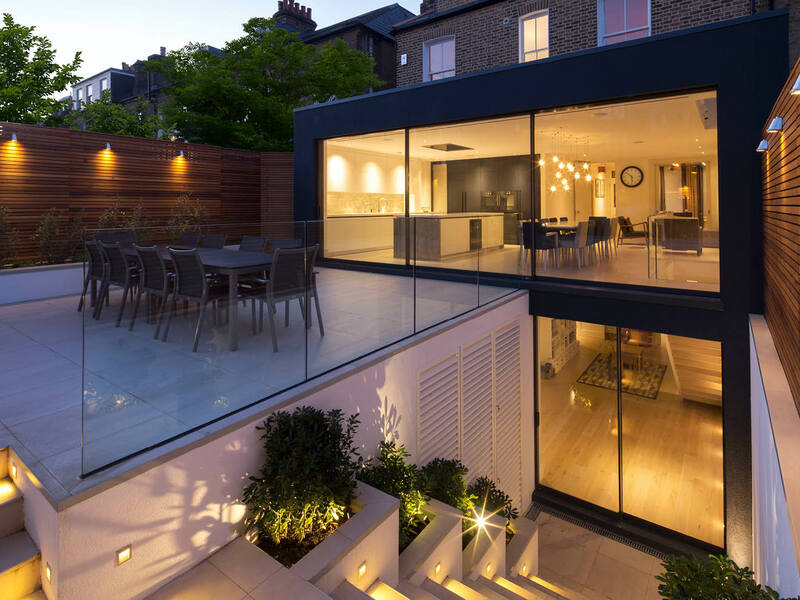 Working alongside one of Birkett’s most experienced planning consultants, we defended the design, and submitted supplementary reports before the proposals being approved in full. 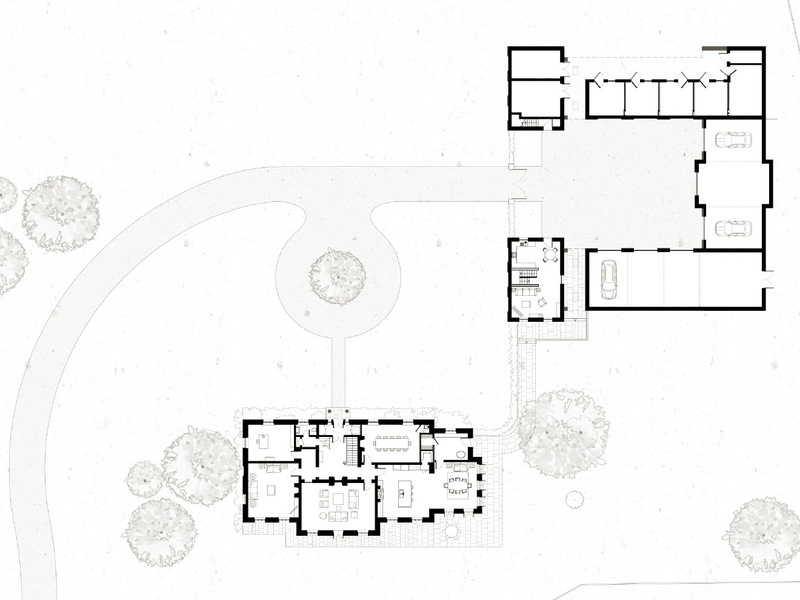 With this significant project milestone now behind us, we are looking forward to developing the detailed design aspects of this 21st Century Country Estate, in a manner both materially and stylistically sympathetic to its setting.